The Supreme Court recently stayed the unconditional stay granted on an arbitral award by a lower court. The petitioner, Pam Developments Pvt. Ltd. had challenged an order passed on 4 August by the District Judge, Purba Medinipur, West Bengal, granting an unconditional stay on the operation of an arbitral award to the tune of Rs. 1.77 crore issued against the State of West Bengal. The contract between the parties pertained to a notice inviting tender dated 8 September 2010, whereby the petitioner emerged as the highest successful tenderer for widening and strengthening of EgraBajkul Road in Purba Medinipur, West Bengal. An agreement was then entered into. However, disputes arose with regard to execution and payment of the work as agreed upon by the parties. The disputes were therefore referred to arbitration. The Arbitrator then passed an award on 30 January this year, holding the State liable for paying a sum of Rs. 1.77 crore to Pam Developments, which filed an execution application before the Calcutta High Court after waiting for a period of three months, in the absence of a Section 34 application filed by the State authorities. However, immediately upon the execution application being filed, the High Court was informed that an application for setting aside the award had been filed before the District Judge. The matter was then adjourned by the High Court from time to time, and an unconditional stay was finally granted by the lower court. This has now been challenged before the Supreme Court as having violated Section 36(3) of the Arbitration and Conciliation Act, 1996, which requires the court to consider the provisions for grant of stay of money decree under the Code of Civil Procedure, before staying the operation of an arbitral award. The petitioner contends that the lower court did not consider any of these provisions while staying the award. 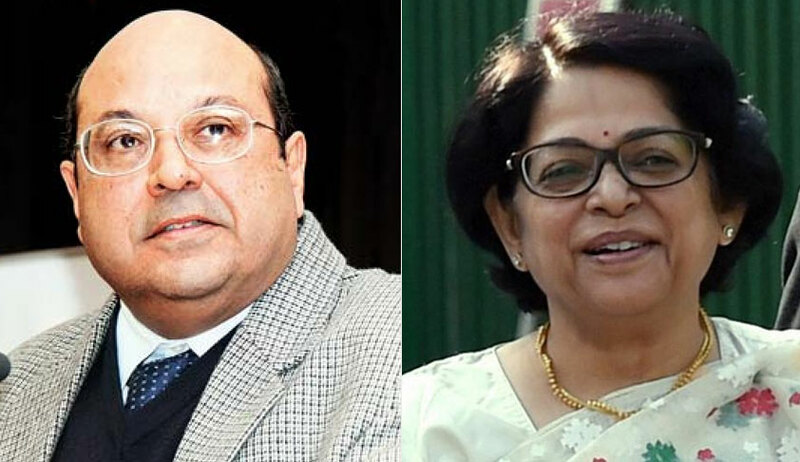 Hearing this challenged, a Bench comprising Justice Rohinton Fali Nariman and Justice Indu Malhotra stayed this unconditional stay, while issuing notice on the plea. Pam Developments was represented by Advocate Saurav Agrawal.